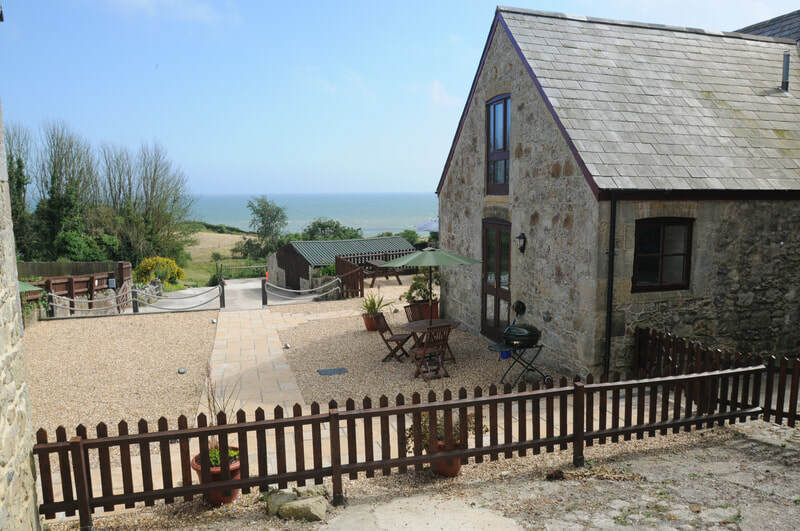 "beautifully restored barns, character cottages and luxurious yurts"
Bank End Farm, the farm by the sea, is located in St. Lawrence, Ventnor. 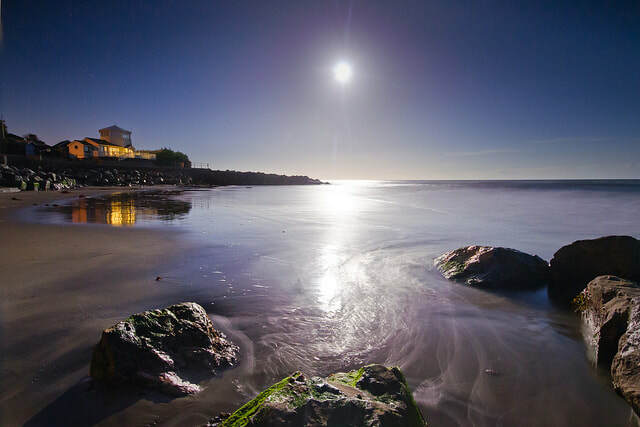 It is beautifully hidden away on the south coast of the Isle of Wight, in a truly idyllic location, one of Britain's most famous Victorian health resorts due to its unique micro-climate. "Fantastic time, great holiday, helpful hosts. We couldn’t have asked for more!" 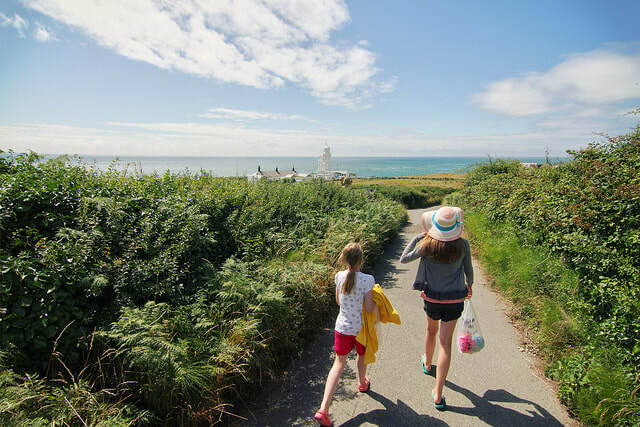 The island is a popular haven for cyclist and walkers for all ages, so bring your bikes and walking boots to explore. 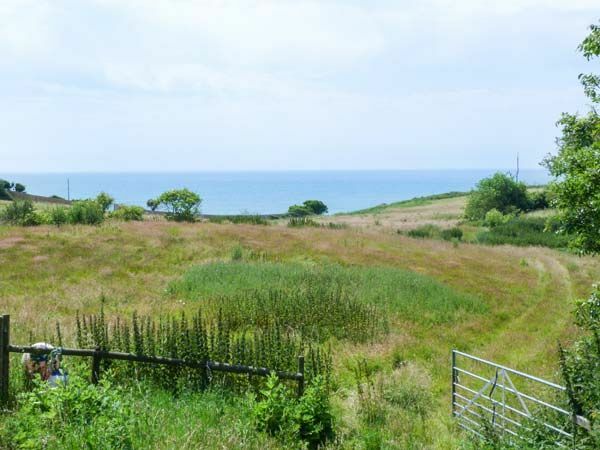 The 30 acre farm is set in the heart of the Undercliff in St Lawrence, an area of outstanding natural beauty. During your stay wander freely around the farm & explore. 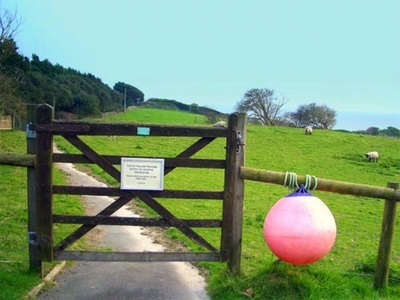 Follow the fishing buoys through the fields to get to the coastal footpath. Orchards Bay and Battery Bay are directly in front of the farm & are wonderful Bays for swimming, rock pooling & crabbing . 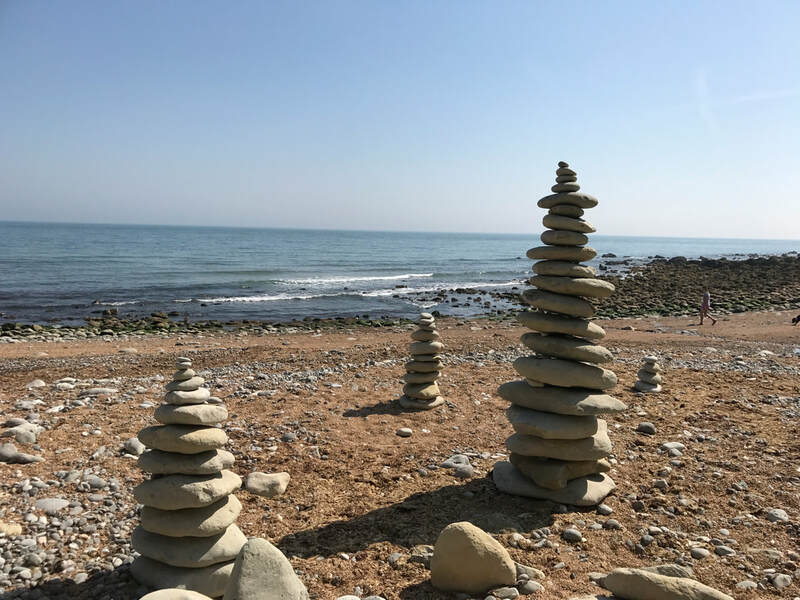 From the coastal footpath it is a short walk to the idyllic Steephill Cove, Ventnor Cricket Club & the wonderful Ventnor Botanical Gardens and a further 20 minute walk along the coastal footpath to the nearest seaside town of Ventnor . 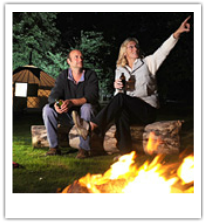 Bank End Farm will provide you with those happy outdoor experiences & memories that stay with you & your families for a lifetime. 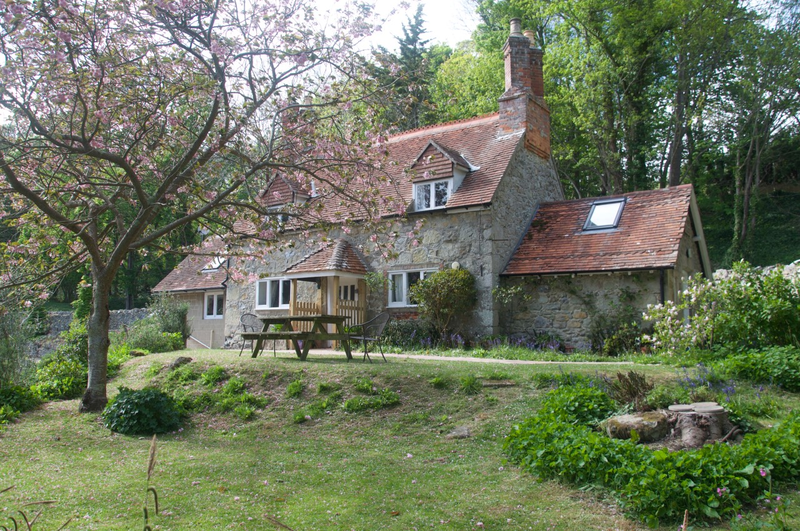 ​"Adorable cottage & fab area, views, natural beauty etc- spotless cottage – Love to come again." Meet Penny, Robert & Clare , as siblings who grew up on the farm, they came to realise as they had young families of their own, what a magical & unique location Bank End Farm could be for family holidays. With this in mind, they lovingly converted some of the barns into holiday cottages providing a range of family accommodation. 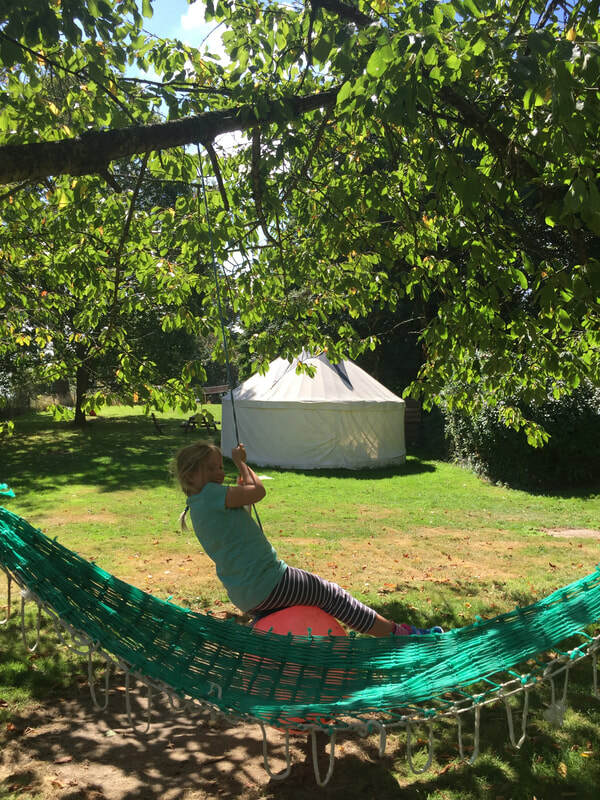 More recently they have expanded with the addition of two yurts and have designated a beautiful secluded area on the farm for camping & caravaning . 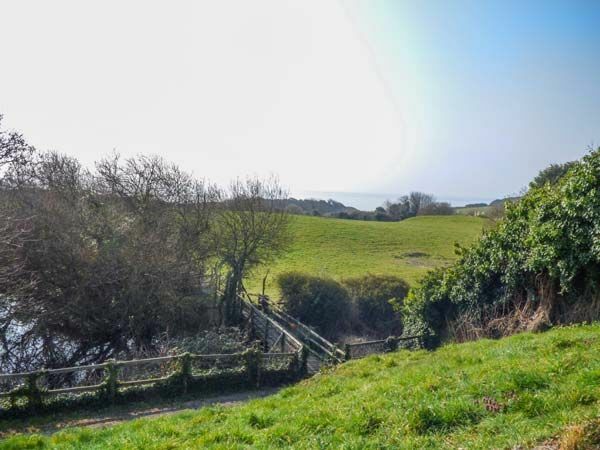 Bank End Farm allows all to enjoy their holiday, guests can walk through the farm grounds to the coastal footpath, explore the small bays below the farm, or can simply sit back and recharge their batteries relaxing at the cottages, whilst taking in the wonderful sea air and awe inspiring views. Don't take our word for it, read some of our reviews.